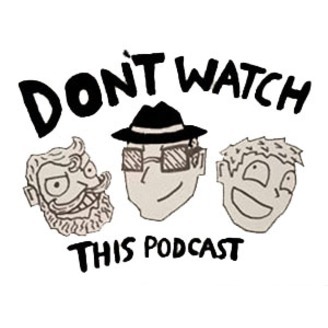 Don’t Watch This Podcast, The non-visible podcast where we talk about everything and show you nothing, With Kyle Raymond Joshua Menghini and Cody Wheeler. 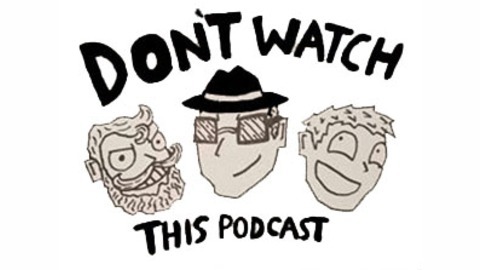 Don’t Watch This Podcast - S03E04– Drunkin Stupidity! Don’t Watch This Podcast - S03E03– Cars in space!